3. 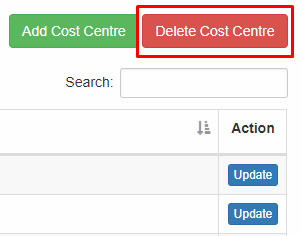 Select cost centre you want to delete by ticking the checkbox of the item(s). You may select multiple items. 4. Click Delete Cost Centre. 5. A confirmation message will be displayed. Click OK to confirm.